Tired of the same old places to eat and drink in Toronto? We scouted out some new digs to sip and sup in “the 6ix.” For your eating pleasure, check out these four new buzz-worthy restaurants and bars in Toronto. On a sunny Monday afternoon, it takes less than an hour by ferry from big city Boston to laid-back Cape Cod. 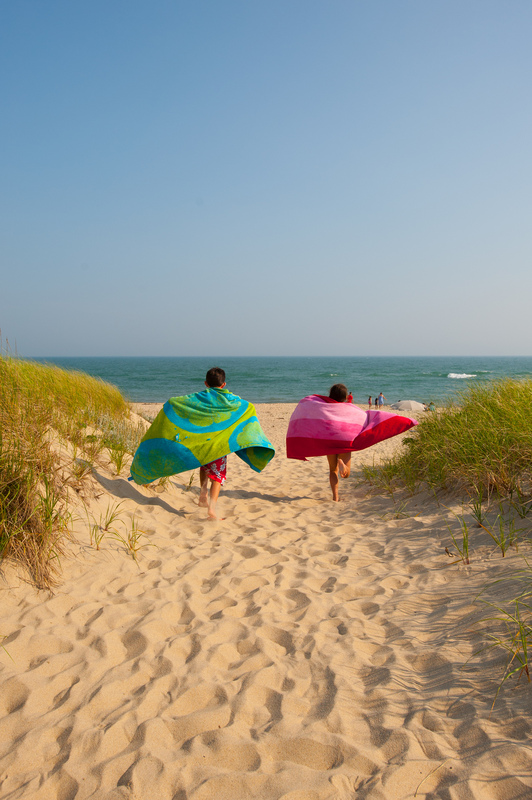 A popular getaway for northeasterners escaping summer heat and humidity, the Cape is filled with quaint small towns, endless stretches of sand and a numerous places to indulge in regular doses of Massachusetts seafood. Provincetown is located at the northern tip, affectionately called P’town by locals. This town’s colourful architecture, funky restaurants and numerous art galleries makes me think P’town is a northern version of fun-filled Key West. In 1620, the Mayflower anchored here, bringing ashore the first pilgrims to North America. Walking Commercial Street, the Pilgrim’s Monument is always within sight, as are rainbow flags, as this town loves all visitors, especially LGBT travellers. 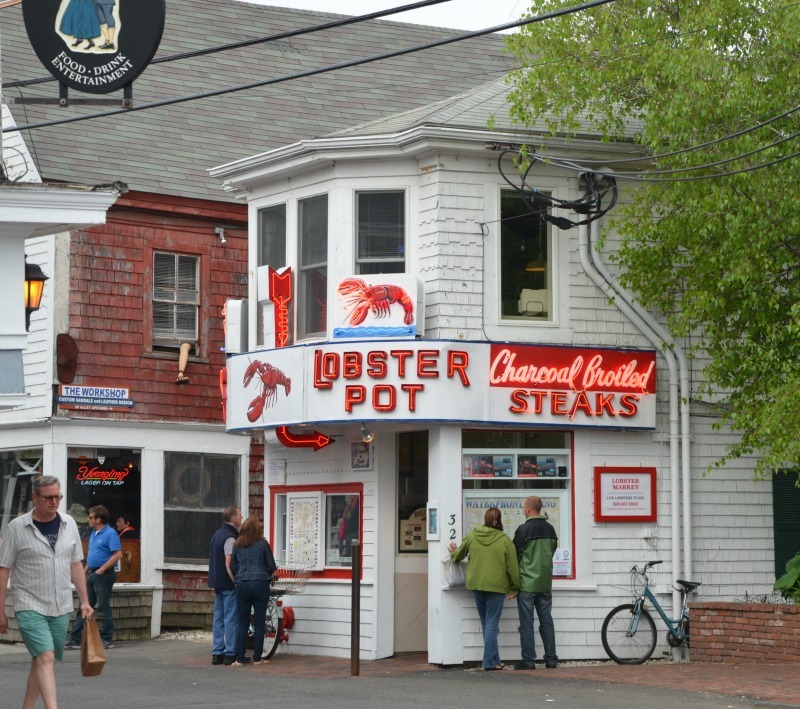 From small clapboard houses to the iconic Lobster Pot Restaurant, visitors slowly stroll between shops, spotting t-shirts with funny sayings before finding a place to satiate the need for seafood. At Patio American Grill & Cocktail Bar, the Fresh Ginger mojito puts me in the P’town spirit while I decide between the locally-caught options of clams, oysters, lobster, scallops or crab, all from the nearby cold waters of the Atlantic. 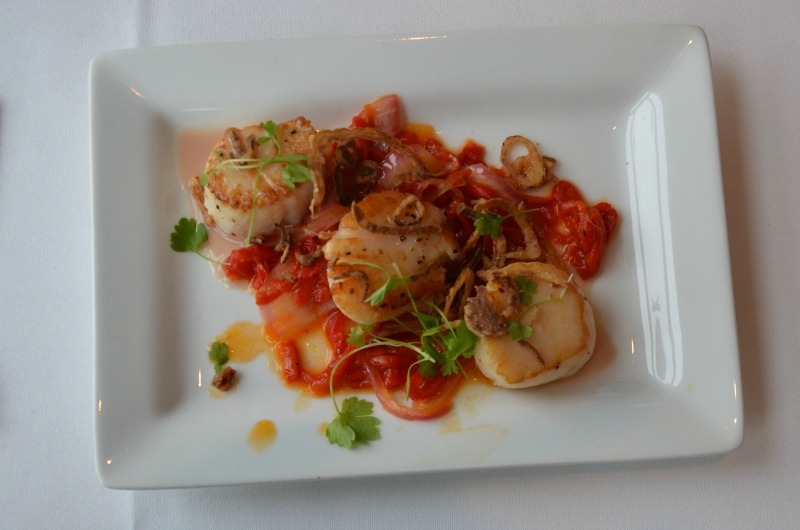 Sauteed Local Sea Scallops is my choice, crispy edged and cooked with napa cabbage, peas, bacon, corn puree and topped with potato crisps. 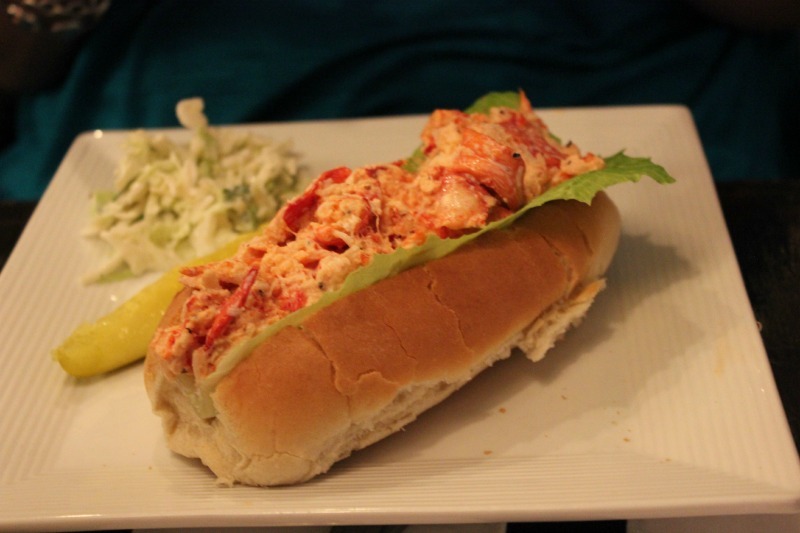 This is also my first sighting of the traditional lobster roll, a simple concoction of lobster and mayonnaise served on a crispy Portuguese roll, the local version of if you don’t know what to choose, order this. 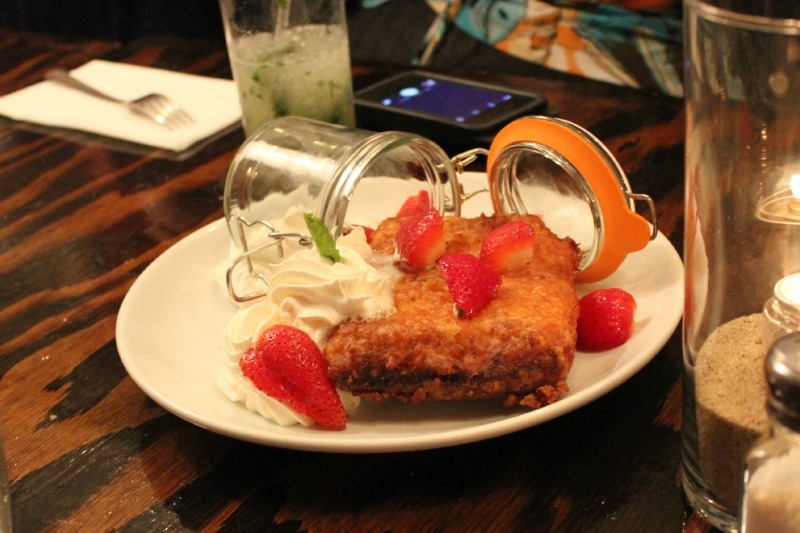 And for a sweet finish – deep fried strawberry shortcake: crunchy battered angel food cake served with fresh strawberries and cream. Leaving behind P’town, we stop for a view of the starkly beautiful Cape Cod National Seashore, one of the most popular beach areas of north Cape Cod. Erosion is this area’s worst enemy and the long, bitter winter brought endless storms that battered the shoreline. Spotting a lighthouse, it’s one of the many that have been moved to avoid disappearing into the ocean. The next stop is Chatham, a small town with a popular beach area and now a regular place to spot great white sharks. Due to the growing local seal population, great white sharks have made themselves regulars at the beaches – inspiring a local art project of colourful painted sharks on display in the town’s park. Lunch at the friendly Chatham Squire is another welcome dose of local: fresh native oysters and a plate of crispy fish cakes, served with coleslaw and Boston baked beans. 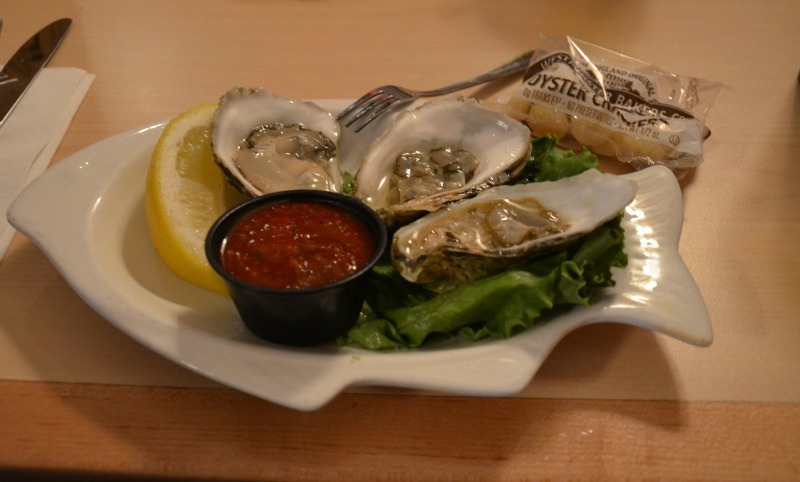 The afternoon brings us to the heart of Cape Cod: Hyannis. 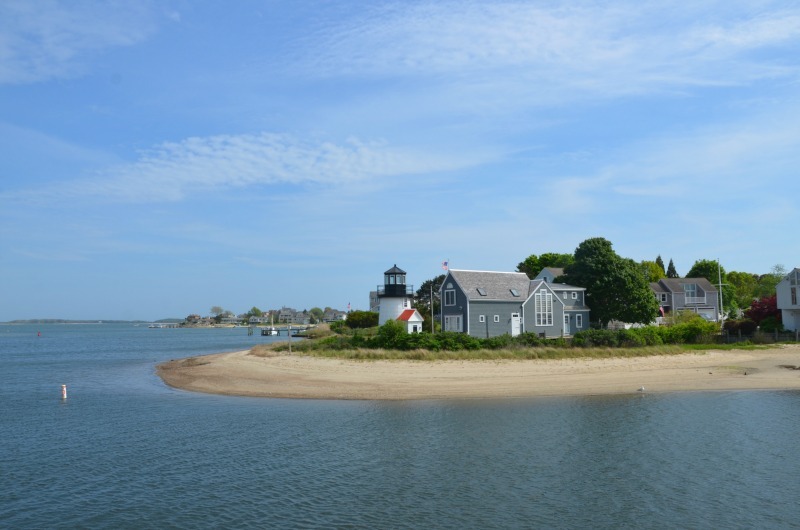 The largest of the seven villages of the town of Barnstable, its best known for being the home of the famous Kennedy clan, and the secluded Kennedy Compound, only easily seen from the outer harbour. The John F. Kennedy Hyannis Museum offers a photographic history of the family’s life in Hyannis, as well as a striking statue at its entrance of the former President, walking barefoot in the sand. 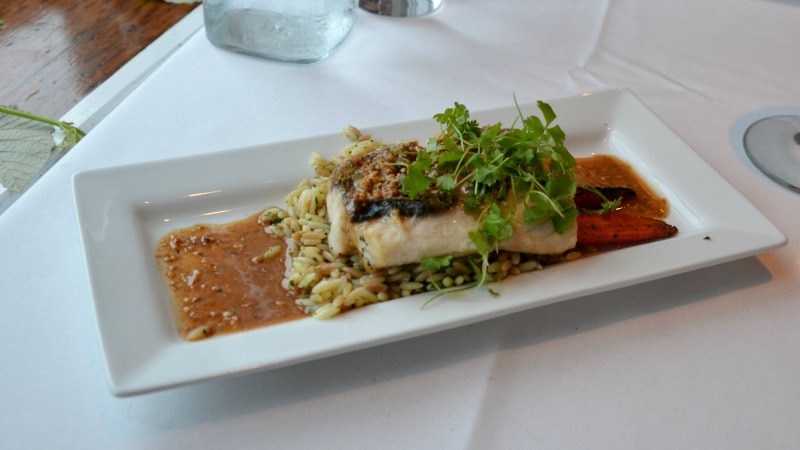 Dining at cosy and elegant Roadhouse Café, I’m tempted by Stony Island mussels, Littleneck clams or traditional clam chowder while my colleagues debate whether to have crab cakes, fish tacos or a chilled seafood platter to avoid making decisions. I decide my craving for more oysters needs satiation for the second time today: I choose the classic Oysters Rockefeller, a New Orleans tradition done local style with butter, bread crumbs, spinach and bacon baked with local Barnstable oysters as well as a taste of the crispy fish taco with creamy coleslaw. I’m also craving a hit of spice so I choose the Grilled Thai shrimp with mango curry aioli, Asian slaw and jasmine rice. So obsessed with local seafood, I have no room for dessert. Heading west from Hyannis, the colourful blooms of rhododendrons greet us at the Heritage Museums and Gardens in Sandwich. Formerly the estate of the Lilly family, the gardens offer quiet spots for contemplation as well as adventure areas for kids of all ages, while the museums provide a taste of Massachusetts history and a unique collection of vintage American cars. 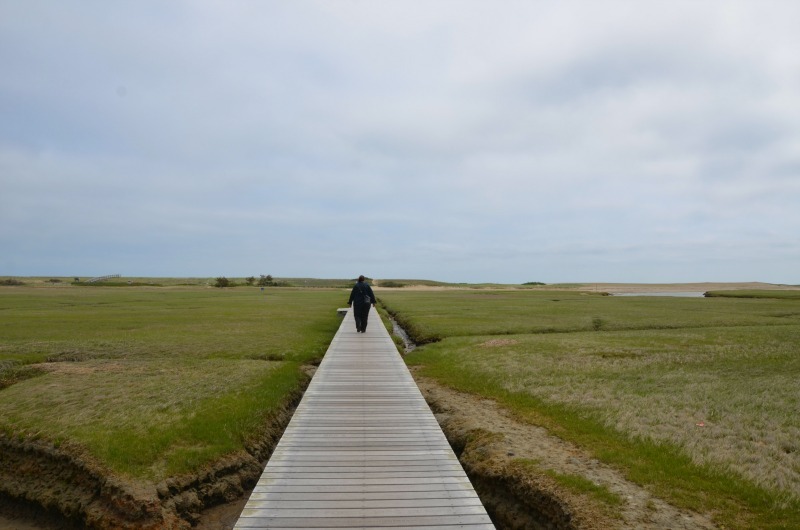 Despite the windy conditions, a walk along the boardwalk near Sandwich is wide expanse of sand dunes and beach, greeting us with a welcome blast of salty sea air. On a warm sunny day, it’s not hard to imagine many people bird spotting and finding a place in the sand for an afternoon by the sea. And since we’re in Sandwich, we decide to have sandwiches at a local sports bar, with a side of Cape Cod Chips, the fave local snack for the past 30 years. Driving south, we’re now at the southern point of the peninsula in Woods Hole. This wee village within the town of Falmouth is home to fishermen and scientists. Formerly the center of the whaling industry in the 1800s, in the 21st century it’s one of the favoured areas for research by the world’s marine scientists at the Woods Hole Oceanographic Institution. Woods Hole is also the gateway to the islands offshore Cape Cod: Martha’s Vineyard, Nantucket and the Elizabeth Islands, and a busy harbour for ferries, science vessels, sailboats and fishing boats. 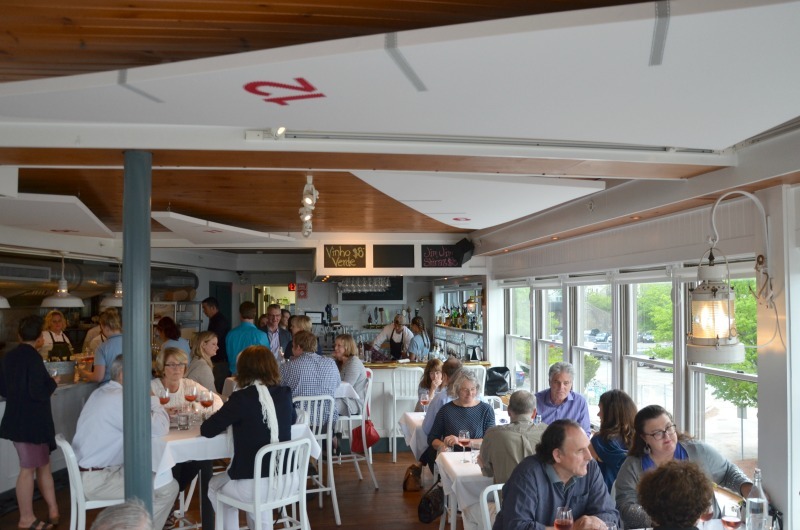 Formerly a sailor hangout, Quicks Hole Tavern has transformed into a modern-styled bar and dining room with the best view of the Woods Hole harbour. 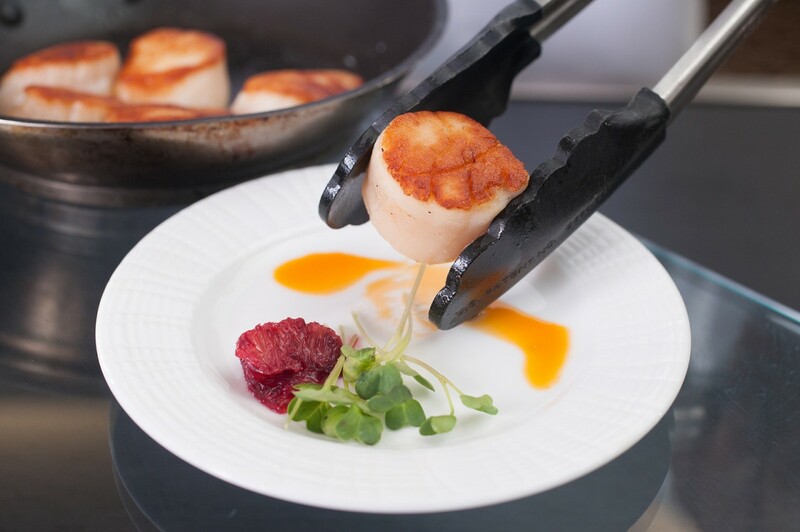 For our last dinner on the Cape, we’re treated to a semi-regular special event at the tavern: a four course wine dinner showcasing the talents of the Quicks Hole chef team and a wine producer. As we sip vintages from Inman Wines of Sonoma County, our palates are treated to a tasty succession of locally-inspired treats: pan seared New Bedford scallops with piquillo peppers and crispy shallots, Pea green salad with roasted vegetables, Seared Bass with toasted orzo in an almond brown butter sauce and Pork tenderloin crusted with coffee and coriander served with lentils. Satiated by so much good food and multiple days of great edibles, we somehow have room for a popular Quicks Hole sweet finish: warm, icing sugar covered vanilla and chocolate donuts, as we toast a fitting end to three days of exploring and savouring Cape Cod’s landscape and locally-sourced cuisine. 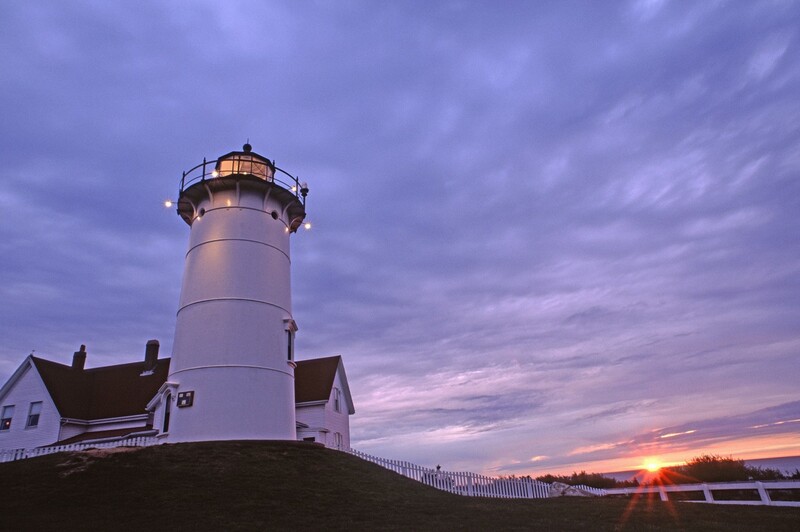 For ideas and inspiration for your next trip, check out the Massachusetts Tourism website. Waheeda Harris has been a freelance journalist since the beginning of the millennium, a traveller from childhood and will always be obsessed with pop culture from ’80s music videos to graffiti. As a lover of spicy food, she’s always the person tasting to see how hot it really is – and never says no to dessert. Welcome to Eat Drink Travel, a food and travel website for the conscious traveller. We write about people and places around the world, and provide practical advice for exploring them.